With one day between them, the two pillars of the international Fall circuit announced similar line-ups, establishing the trends and names that will be on the industry’s minds for the next busy months of prestige releases. 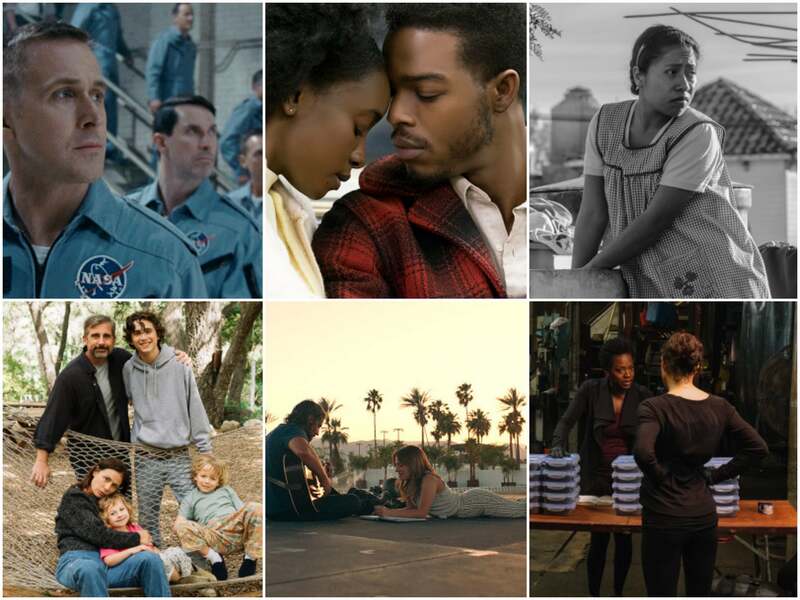 Present in the line-up of both Venice and Toronto are Damien Chazelle’s astronaut saga First Man, starring Ryan Gosling (opening and in competition in Venice); Bradley Cooper’s take on the much-filmed A Star is Born, starring Lady Gaga (out of competition in Venice); and Roma, Alfonso Cuarón’s return to Spanish-language filmmaking (a special presentation in Toronto, in competition in Venice). The 2018 vintage (top, from left): First Man; If Bealey Street Could Tallk; Roma; (bottom, from left) Beautiful Boy; A Star is Born; Widows. Laszlo Nemes’ Sunset, his follow up to Son of Saul; Florian Von Donnermarck’s thriller Work Without Author; Yorgos Lanthimos’ period piece The Favourite, with Emma Stone and Rachel Weisz; and the debut of the HBO series My Brilliant Friend, based on author Elena Ferrante’s four Neopolitan novels. The solitary female director on the Venice competition slate is Jennifer Kent (The Babadook), with The Nightingale. In addition to the films that overlap with Venice’s choices, Toronto will feature Barry Jenkins’ If Beale Street Could Talk; Olivier Assayas’ Non Fiction; Jason Hartman’s The Front Runner, starring Hugh Jackman; Steve McQueen’s Widows; Felix van Groeningen’s Beautiful Boy, starring Timothée Chalamet and Steve Carell, Claire Denis’ High Life, Mélanie Laurent’s Galveston and Zhang Yimou’s Shadow. A hefty Cannes package of titles will also be present: among them, Asghar Farhadi’s Everybody Knows, Nadine Labaki’s Capernaum and closing film Shoplifters, directed by Hirokazu Kore-eda. 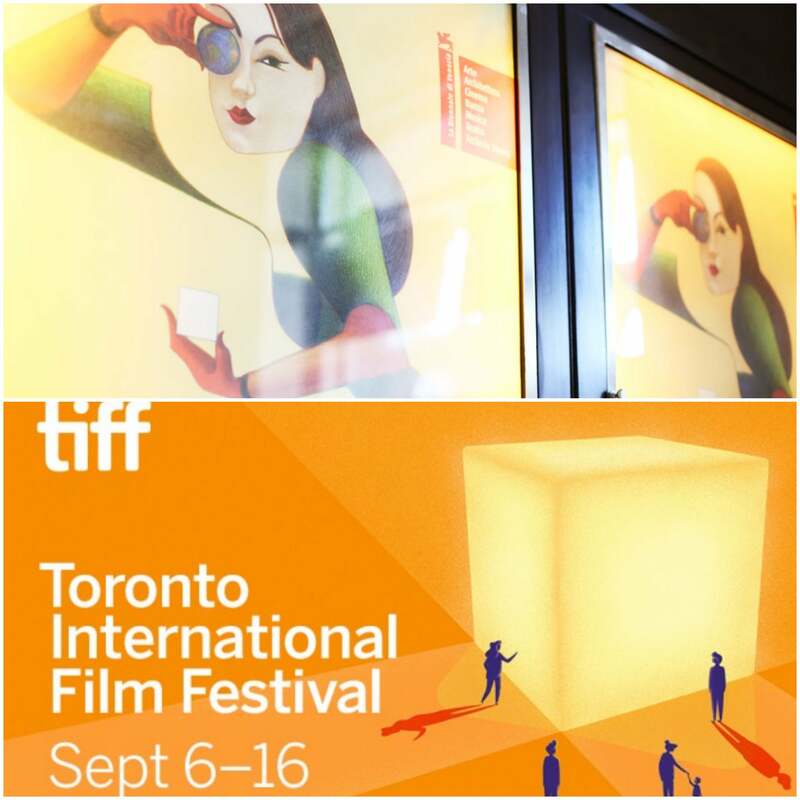 The Venice International Film Festival will run from August 29 to September 8, and Toronto, from September 6 to 16. The HFPA will host special events to announce important new partnerships with both festivals.